Project: A series of storage furniture made in collaboration with furniture designer Thomas E. Alken for the Danish company Cinas. PLATEAU series is made of bamboo that gives the room a natural and warm feeling. 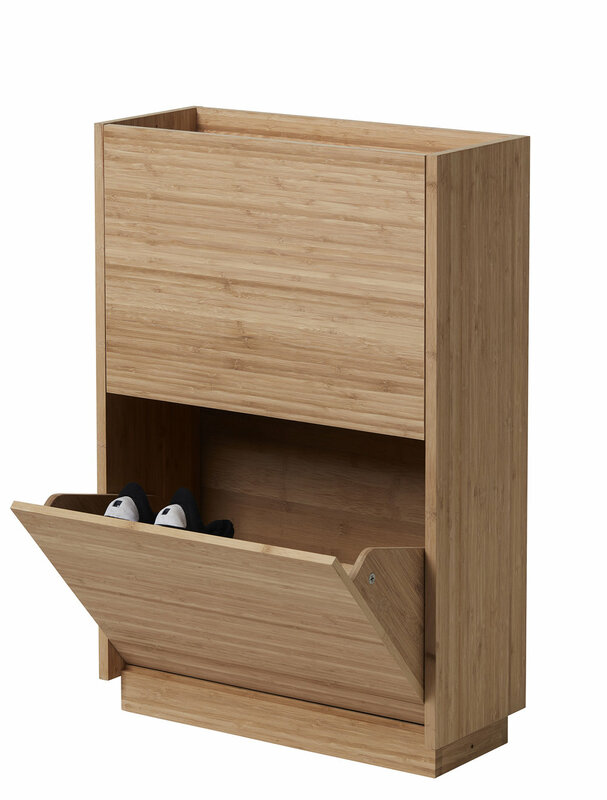 The design is clean and the storage space on top of the furniture is ideal for everyday items you want close at hand. 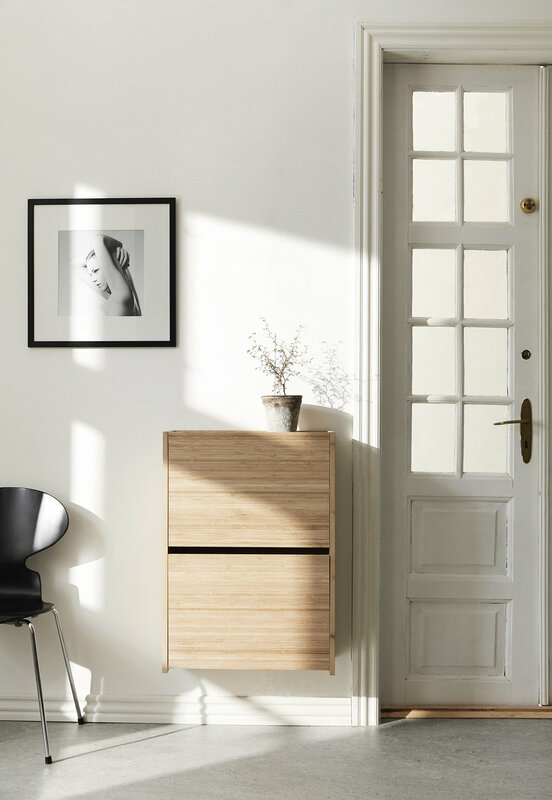 The cabinets are stackable with a plinth as connector and can be placed on the floor or mounted on the wall. The drawers have sliders with soft close. 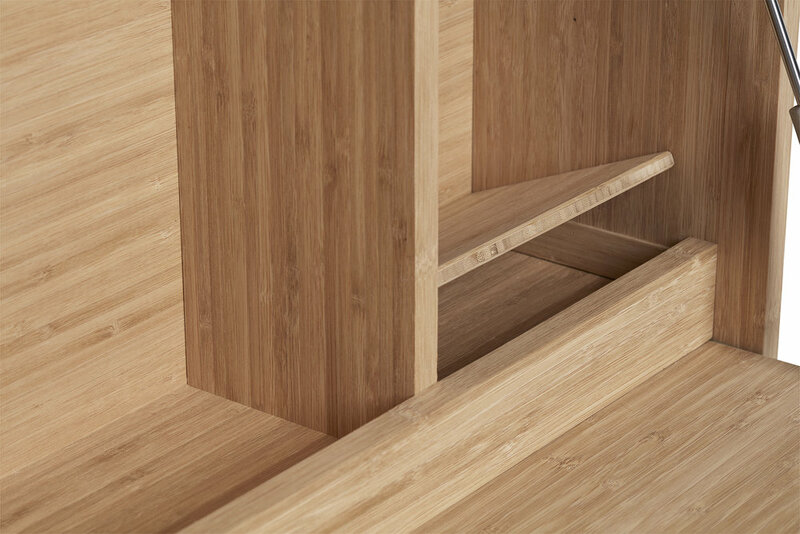 Plateau will function as an architectural yet natural element in every part of your home.